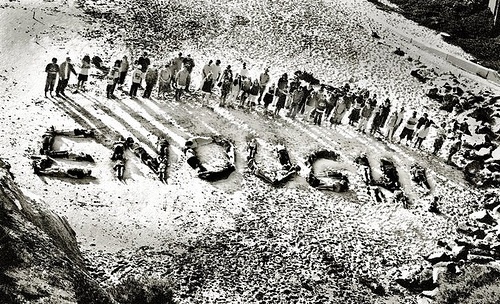 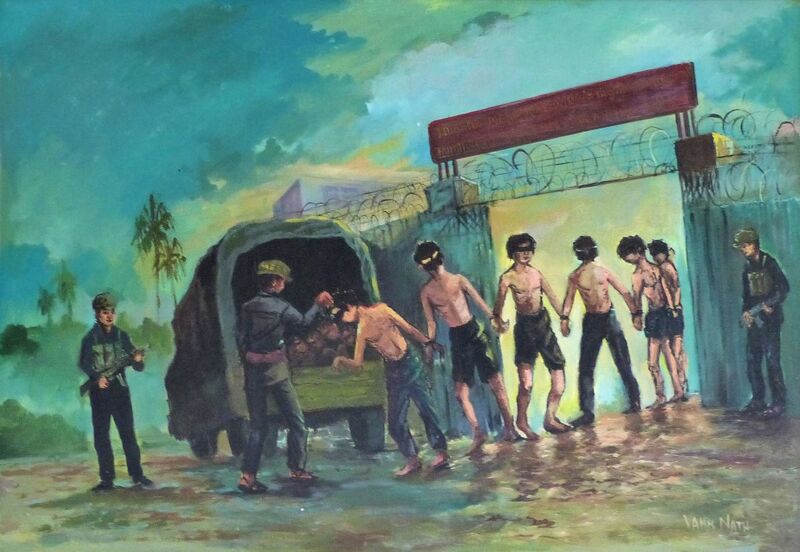 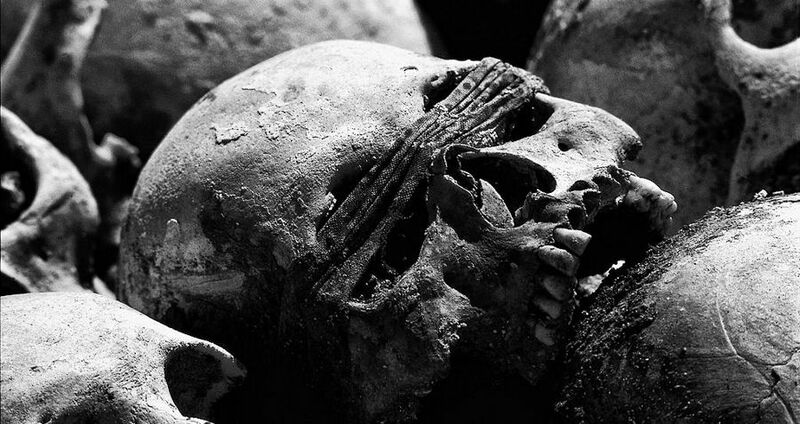 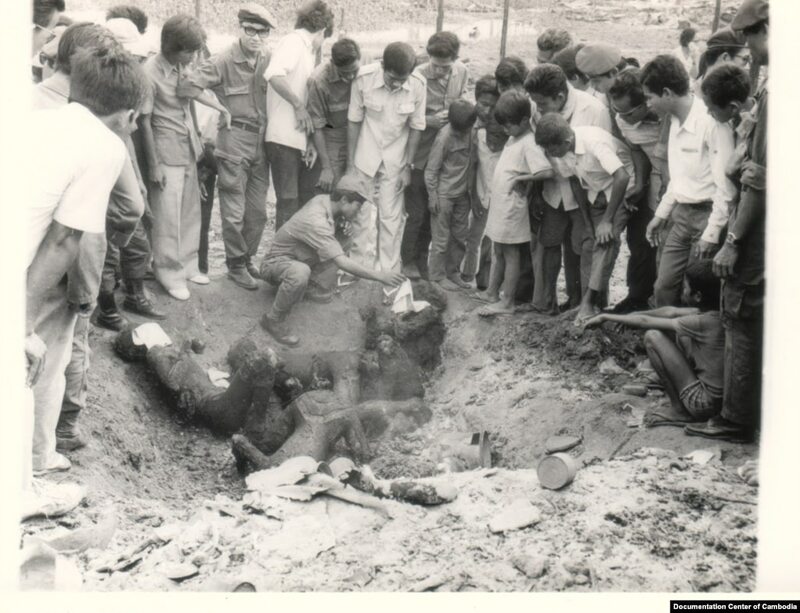 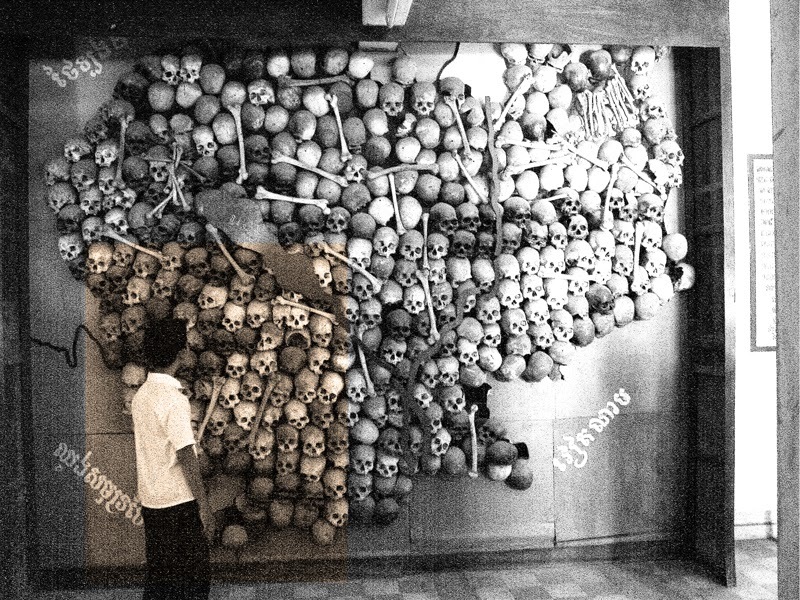 The Cambodian genocide (Khmer: ហាយនភាពខ្មែរ or ការប្រល័យពូជសាសន៍ខ្មែរ) was carried out by the Khmer Rouge regime under the leadership of Pol Pot, and it resulted in the deaths of between 1. 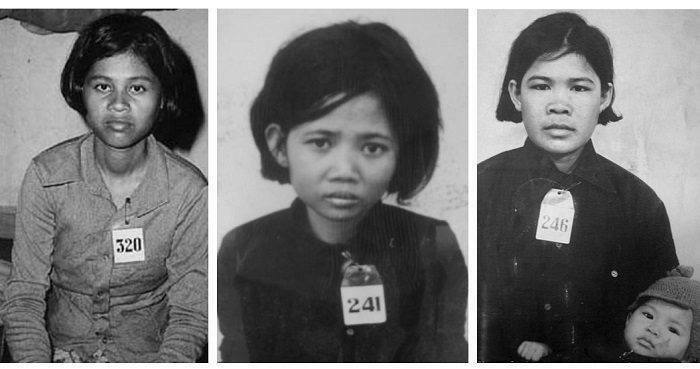 671 and 1. 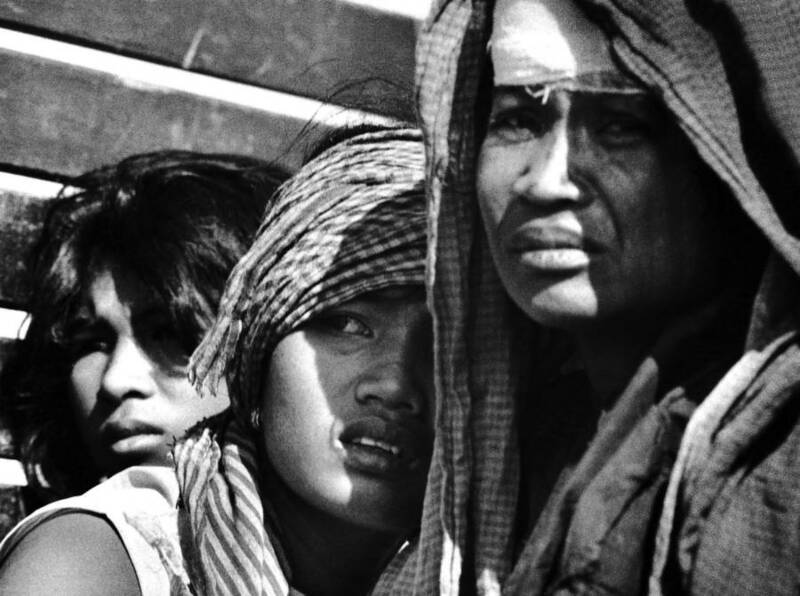 871 million people from 1975 to 1979, or 21 to 24 percent of Cambodia’s 1975 population. 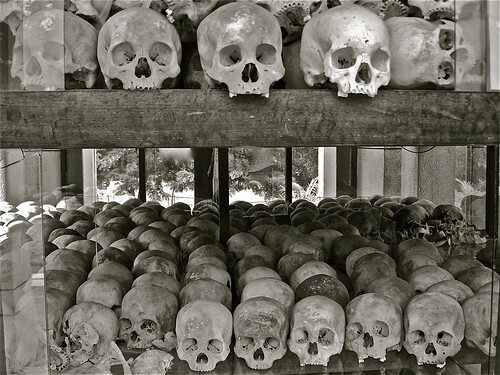 The Khmer Rouge wanted to turn the country into a socialist agrarian republic, founded on the policies of ultra-Maoism. 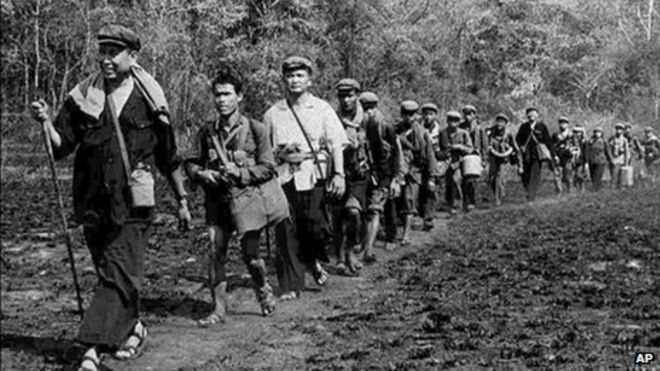 In 1976, the Khmer Rouge changed the name of the country to Democratic Kampuchea. 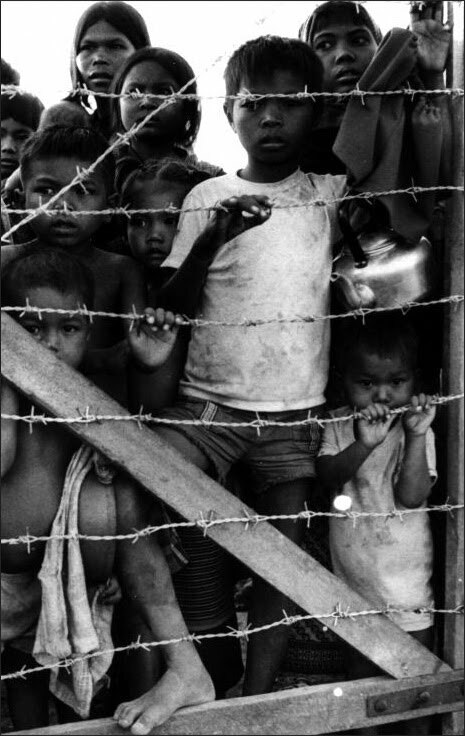 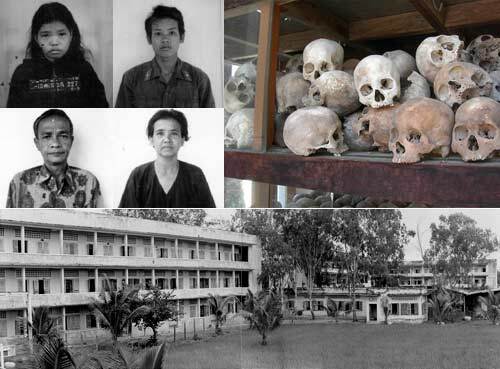 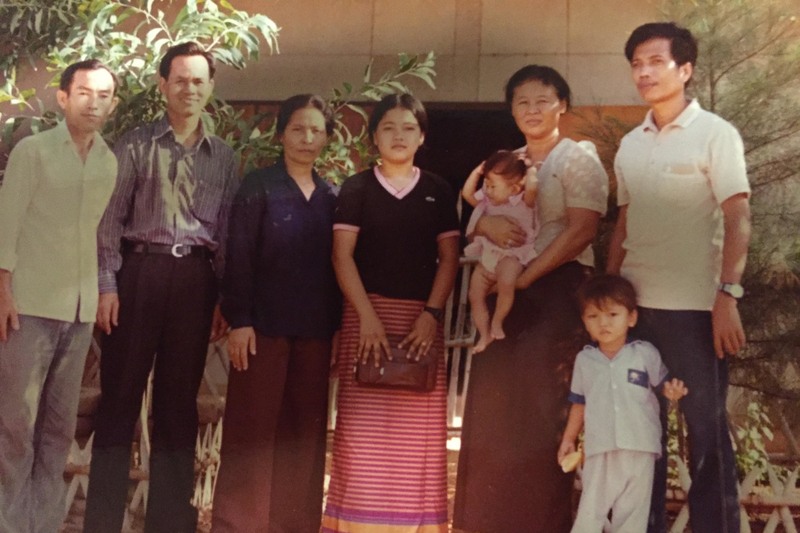 In order to fulfill their goals, the Khmer Rouge emptied the cities and forced Cambodians to relocate to labor camps in the countryside, where mass executions, forced labor, physical abuse, malnutrition, and disease were prevalent. 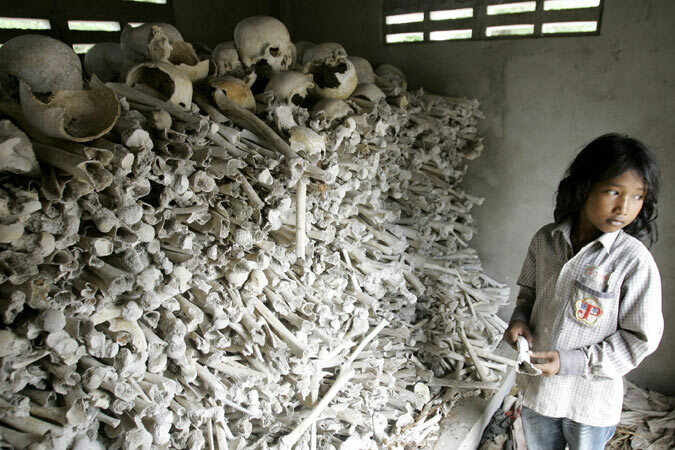 This resulted in the death of approximately 25 percent of Cambodia's total population. 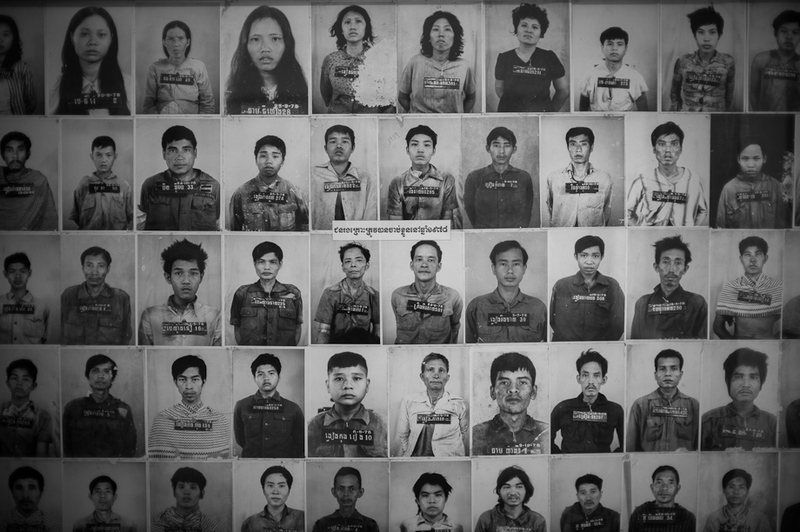 Approximately 20,000 people passed through the Tuol Sleng Centre (also known as Security Prison S-21), one of the 196 prisons operated by the Khmer Rouge, and only 7 adults survived. 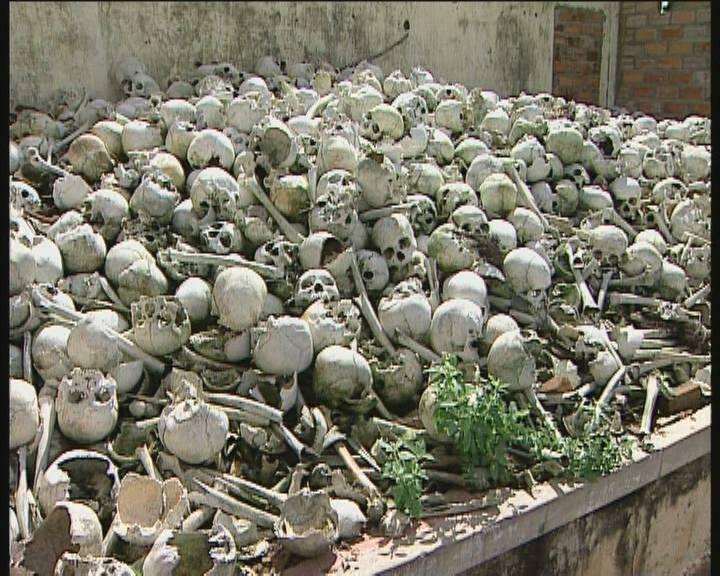 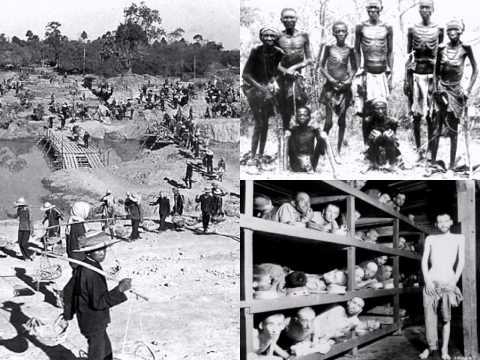 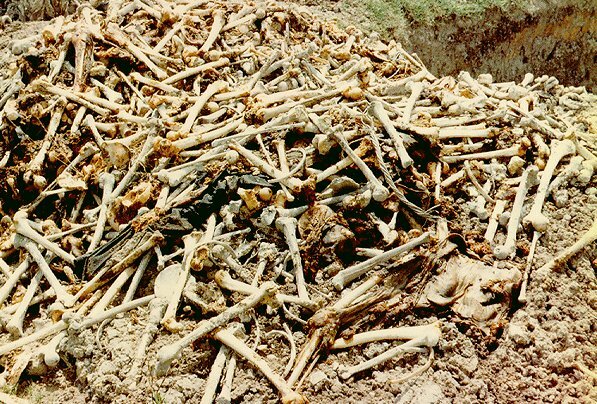 The prisoners were taken to the Killing Fields, where they were executed (often with pickaxes in order to save bullets ) and buried in mass graves. 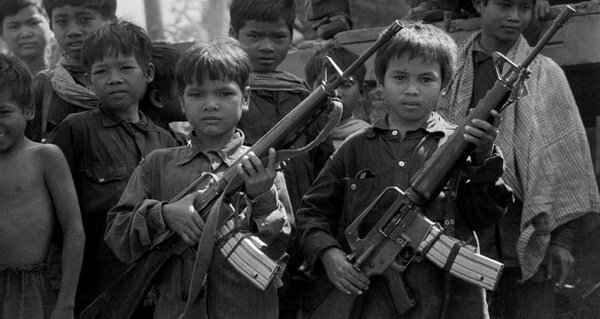 The abduction and indoctrination of children was widespread, and many were persuaded or forced to commit atrocities. 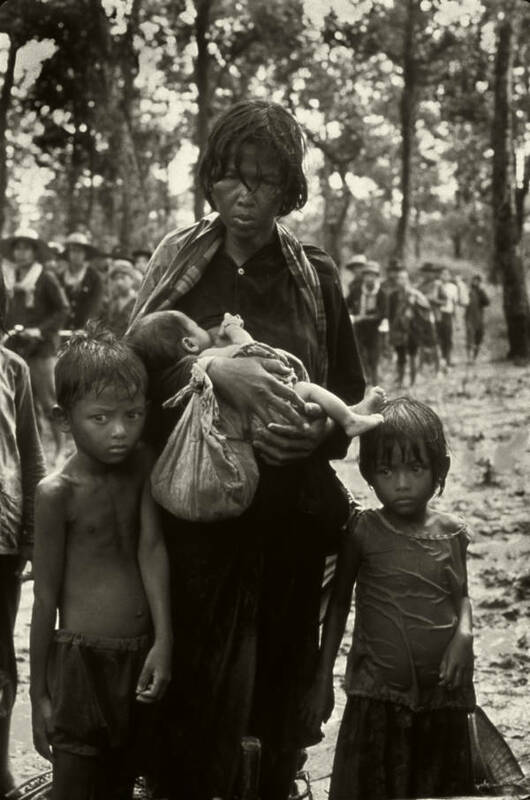 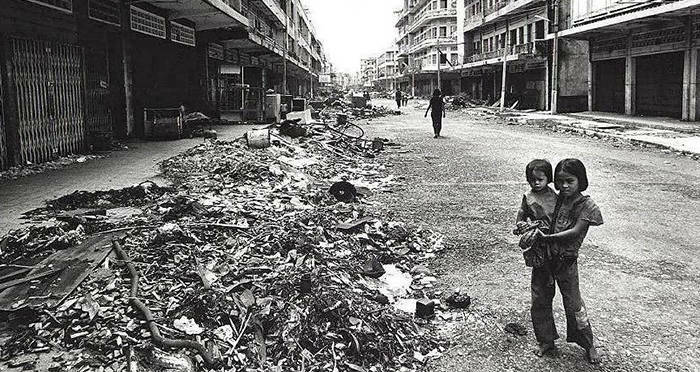 The genocide triggered a second outflow of refugees, many of whom escaped to neighboring Vietnam and, to a lesser extent, Thailand. 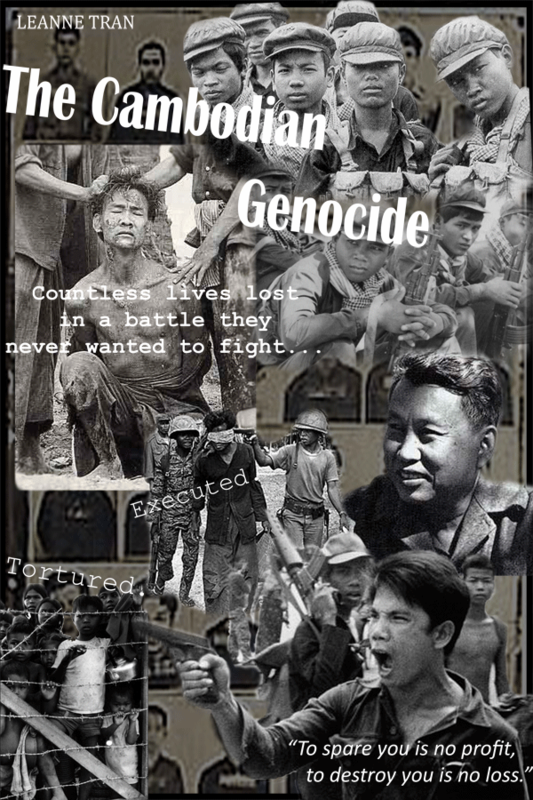 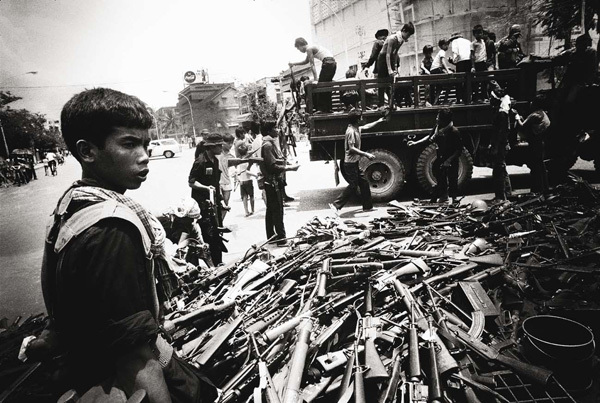 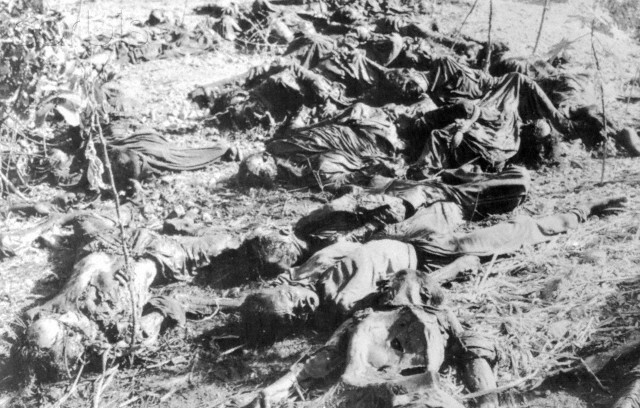 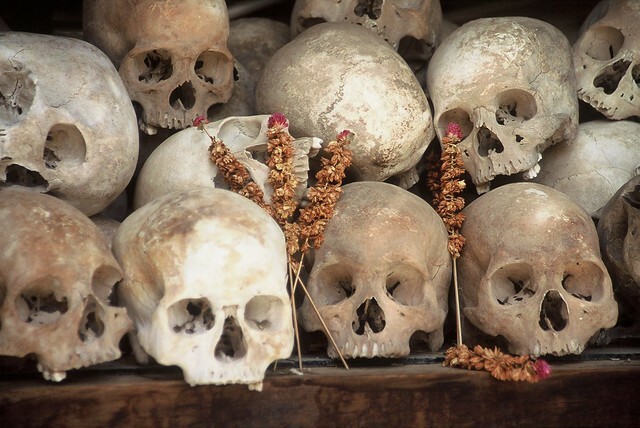 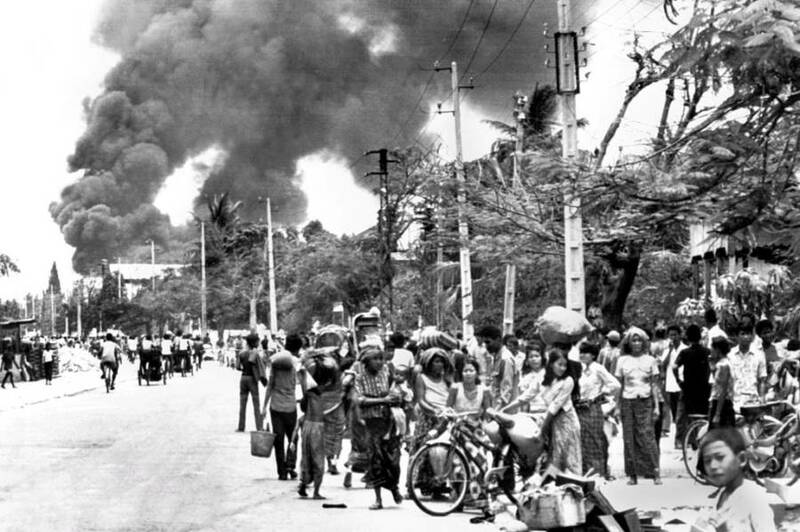 The Vietnamese invasion of Cambodia ended the genocide by defeating the Khmer Rouge in 1979.